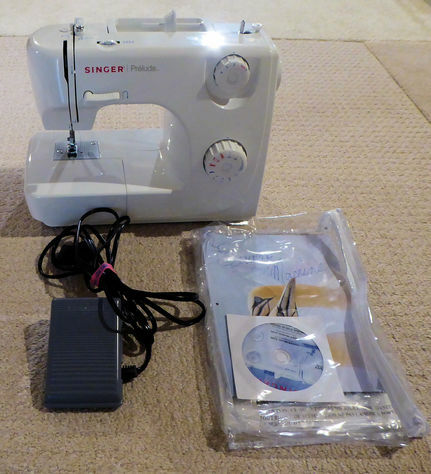 Singer sewing machine (model 8280) complete with handbook, CD, and foot pedal. Excellent working order. Reasonable offer accepted. Almonte only. Buyer must pick up.